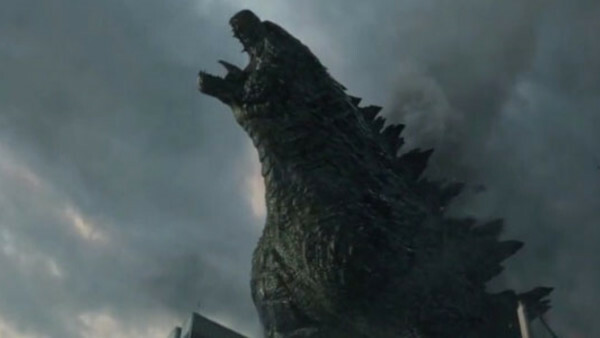 The Great Kaiju Quiz: How Well Do You Know Your Movie Monsters? 2. How Many Godzilla Movies Have Been Made?